The RL25 is a short range white-light illuminator with optional angles (120˚). These illuminators are designed to give even illumination and excellent images for night time surveillance. 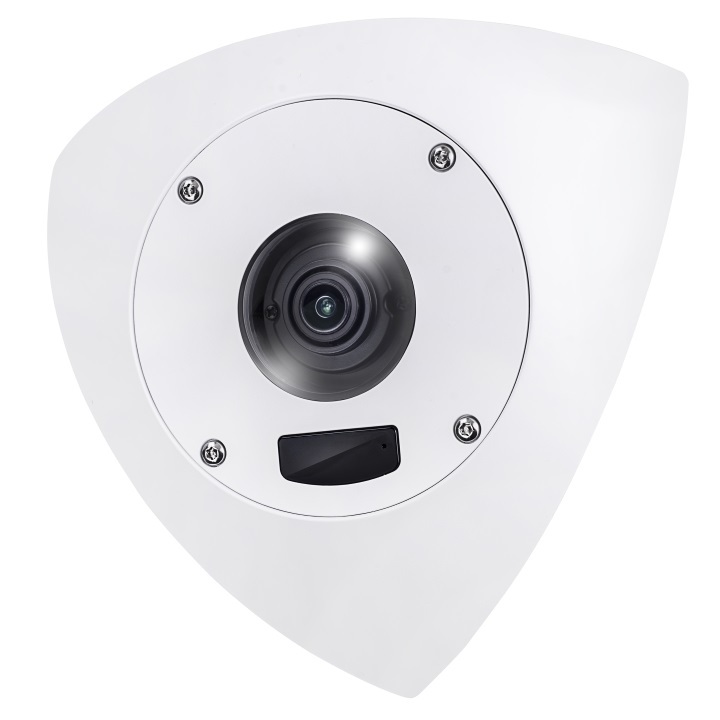 The RL25 is supplied with a bracket and is designed for low light installations with working distances up to 8m.